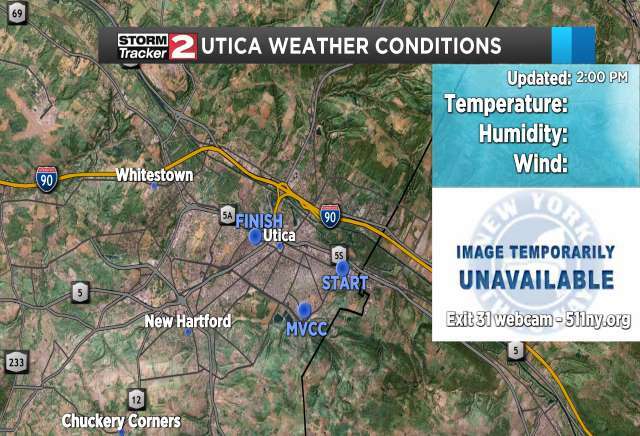 Utica has one of the oldest sets of weather records in the United States. The area has some records that go back into the 1800s, and our monthly precipitation records go back to 1826. WKTV worked with Richard Morris, a local meteorologist and president of the Central New York chapter of the American Meteorological Society, to fill in the gaps that exist in the weather records prior to 1950. Where possible, we have also filled in those gaps that exist prior to November of 1926. Our online archives can be found here. These are daily records that go back to the 1970s.